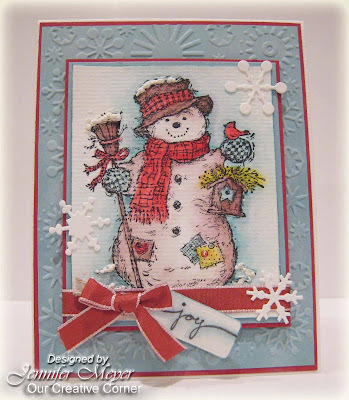 Hello OCC friends, You all have been rockin' our challenges week after week - we love when you play along with us! 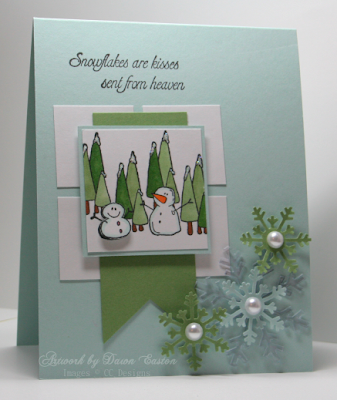 This week's challenge, brought to us by our November host, Denise Marzec, is to incorporate snowmen or snowflakes (or both if you'd like) on your card/project. 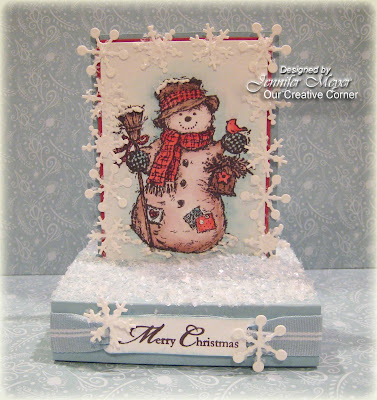 Before we show you the OCC designers' samples, we'd like to introduce and welcome our guest designer for the week, Janice Melton (catcrazy on SCS), and she loves snowmen!! :) Here's her totally cute sample. 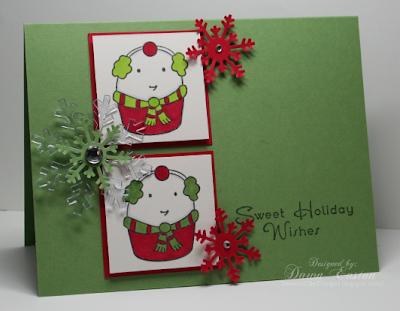 Thanks for joining us this week, Janice!! Hello OCC friends! 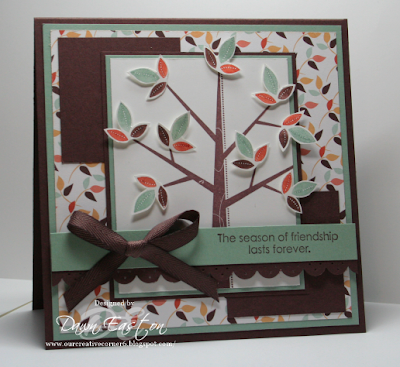 We'd like to thank all of you who played in our challenge last week! 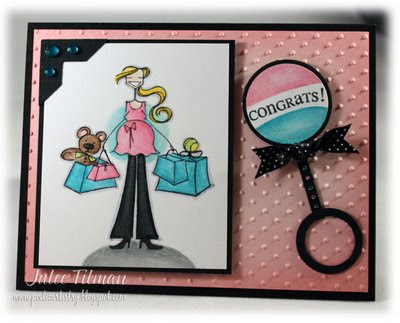 We love seeing your samples!! 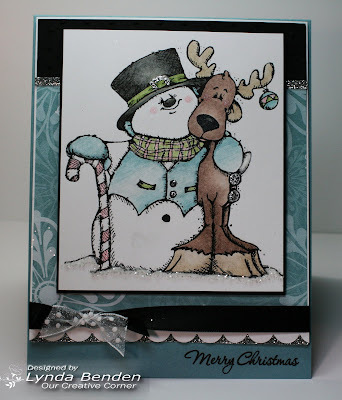 Hello OCC friends, and welcome to another challenge from Our Creative Corner!! 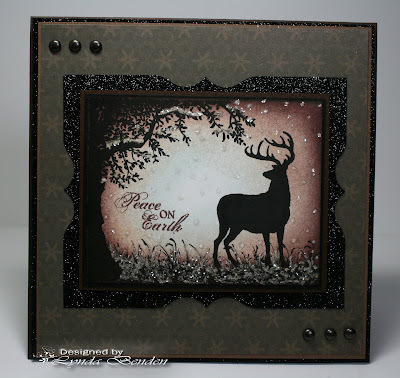 Our challenge this week is to make a card/project using silhouette stamps. We hope you play along with us. 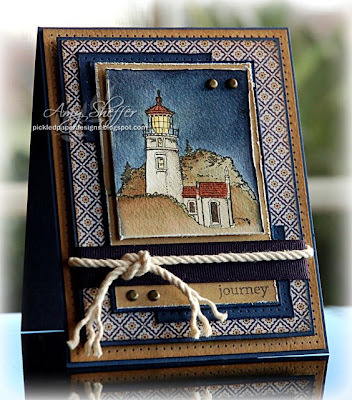 If you download your cards to Splitcoast, please include OCCC in the keywords so we can see all of your beautiful samples!! 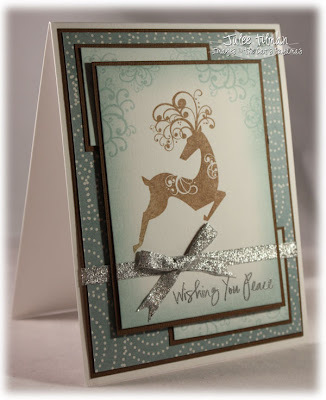 Have a wonderful weekend & we can't wait to see your samples!! 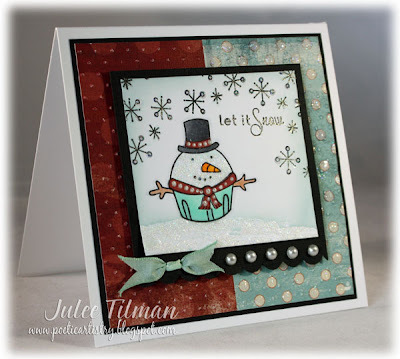 It's Saturday and time for another OCC challenge! 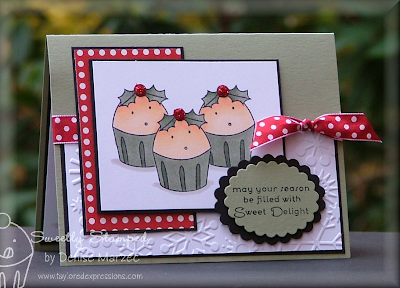 Today's challenge is an inspiration challenge using this pretty cupcake from the Martha Stewart website. 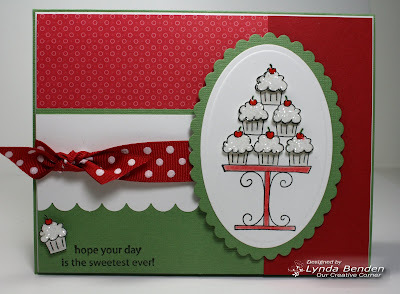 You may be inspired to recreate the picture, but that isn't necessary ... get your inspiration from the colors, make a cupcake card, something with polka dots, a Christmas card with holly maybe, etc. 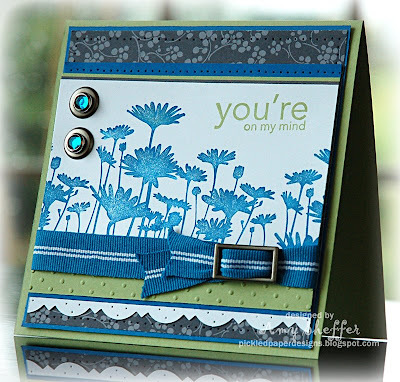 Make the inspiration piece your own...and don't worry, no card is 'wrong'. 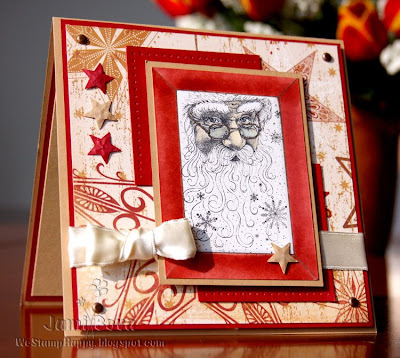 Be sure to leave a comment here on this post with the link to your card/project so we can see what you've done. If you're uploading to SCS, don't forget to include OCCC in the keywords. 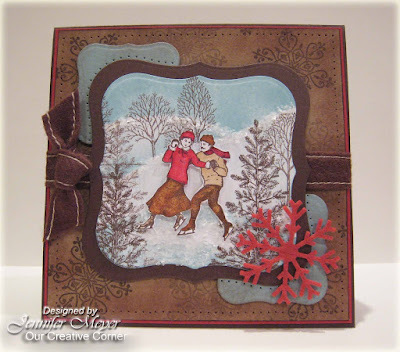 Welcome & thanks for stopping by Our Creative Corner! 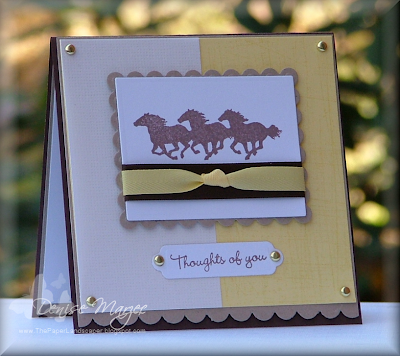 Before we start our post for our weekly challenge, we have a special card request for you... Laurie Schmidlin’s twelve year old daughter Ali is very sick. 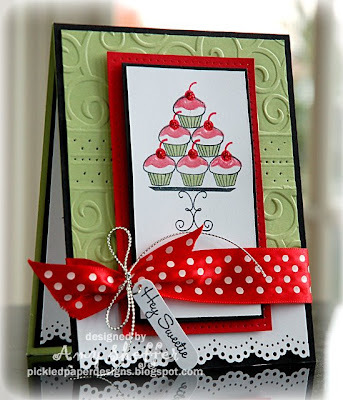 If you would like to send Ali a get well card or a thinking of you card, please email us and we will send you her addy. Laurie, please know you and your family our in our thoughts & prayers!! 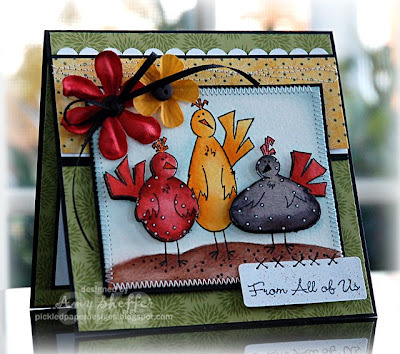 Thank you to Lynda for hosting our October challenges last month!! 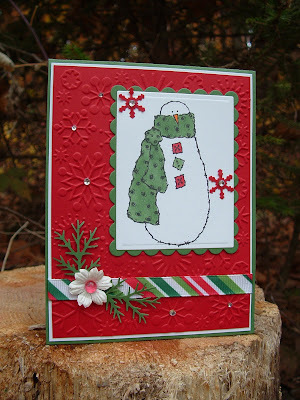 The random winner of last weeks gift challenge and the Imaginisce/Shimmerz prize package is Sue Daly AKA: StampnDaly! 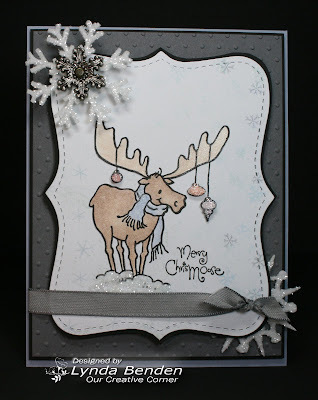 Congratulations Sue, please email us your address so we can get your prize out to you! 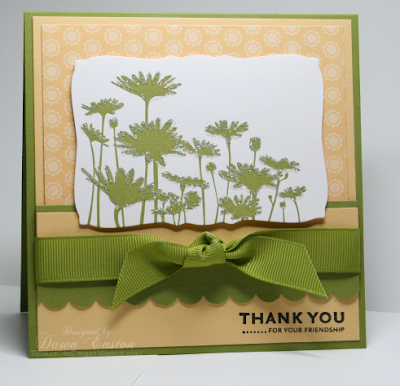 We would also like to thank everyone who played along in our Vintage Verve midweek challenge!! 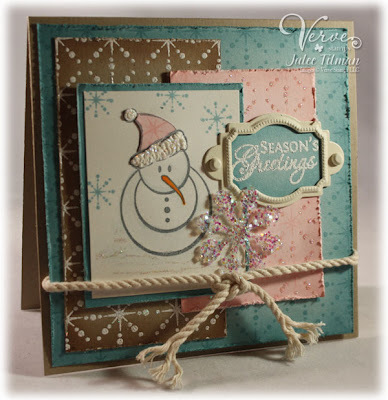 We'd like to congratulate Sue aka suen, winner of a Verve Stamps set!! 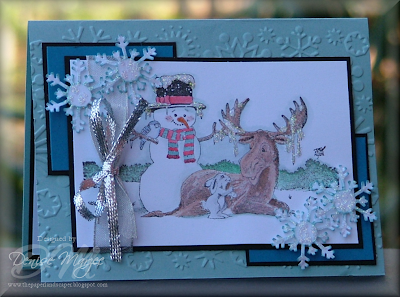 Sue, please email us your full name, address and choice of stamp set so we can get your goodies in the mail! Woohoo!! 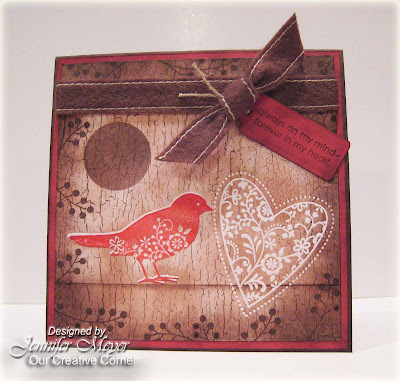 And here's a little look-see at all the fabulous vintage values cards that were submitted for the challenge. 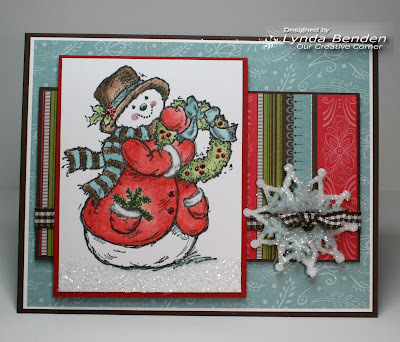 Our first challenge for November is All About the Coloring. Show us your favorite way to color...copics, watercoloring, gamsol magic, etc....or just pull your favorite image that you enjoy coloring and have some fun. 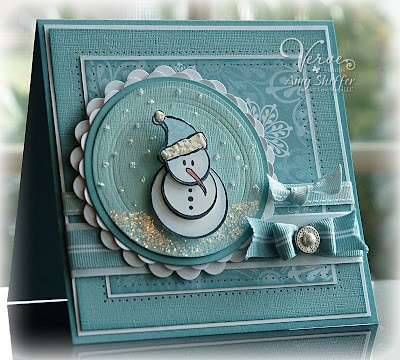 Our special guest designer today is Lori McAree (LMcAree on SCS) and here is her sample card, using the Gamsol Magic Technique. Thanks for stopping by, see you next week!